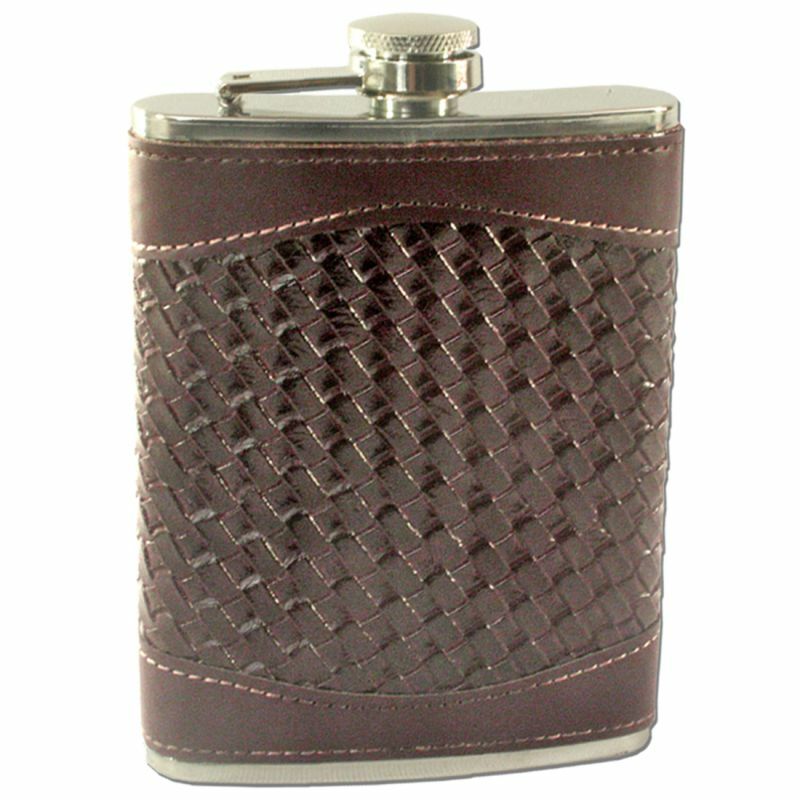 Leak-Proof, Rust-Resistant Stainless Steel Hip Flask will Last Many Years. 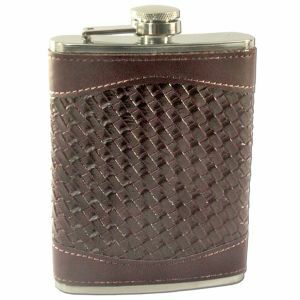 It has a screw down cap that is attached, so the cap won't be lost after you open it. 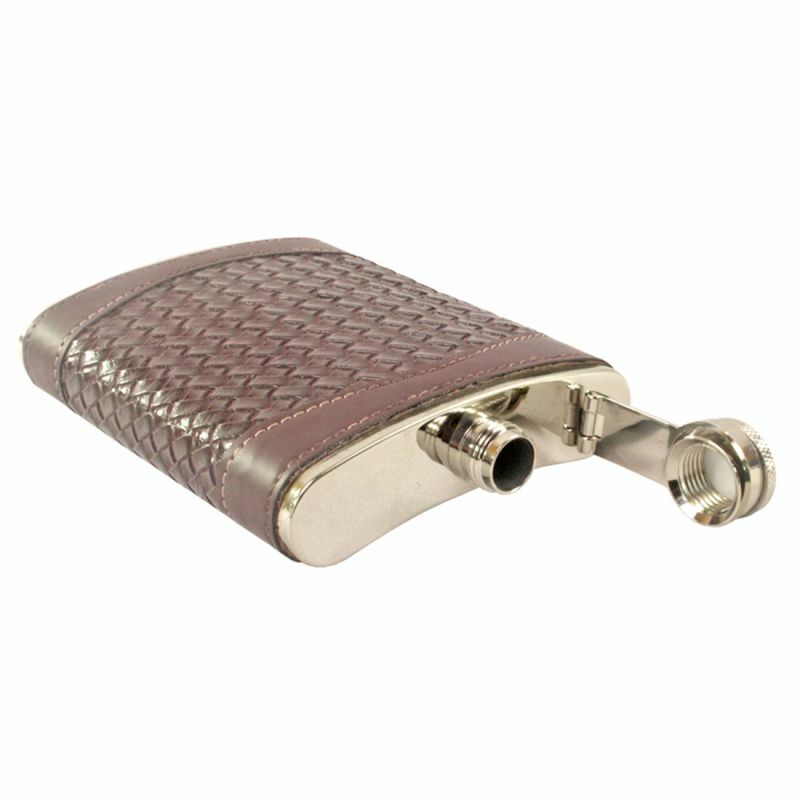 Stainless steel hip flask is virtually unbreakable and is constructed with no seams, ensuring a long-lasting, leak-proof performance. It is easy to carry it in pockets on travels, hunting, fishing, camping; hiking etc.it is easy to carry it in pockets on travels, hunting, fishing, camping, hiking etc. Material: stainless steel. Capacity: 8oz 240ML. 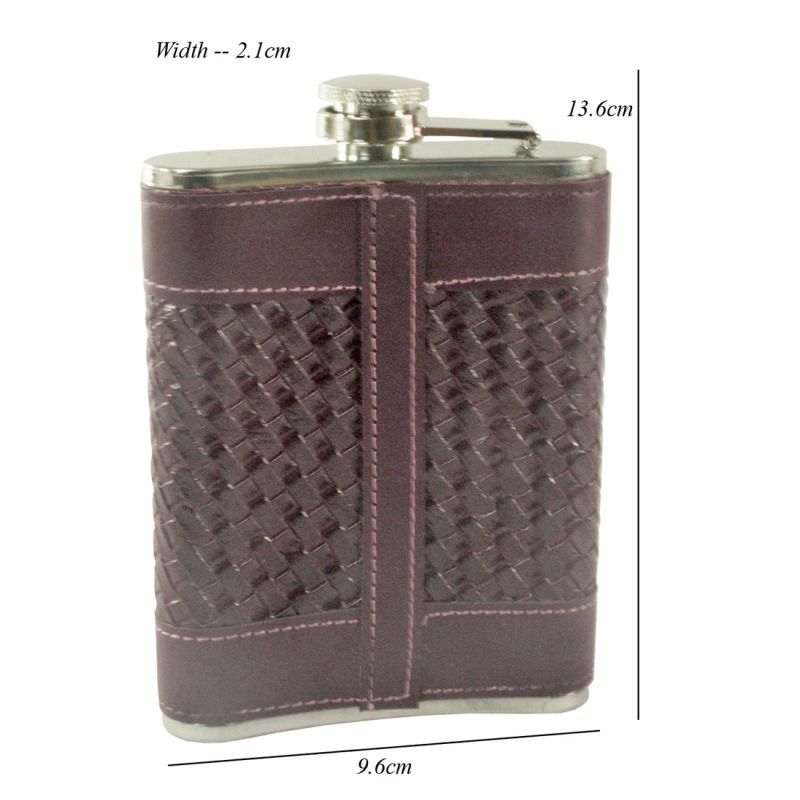 Flask Size: 14 cm x 10 cm x 2 cm.